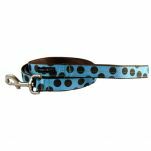 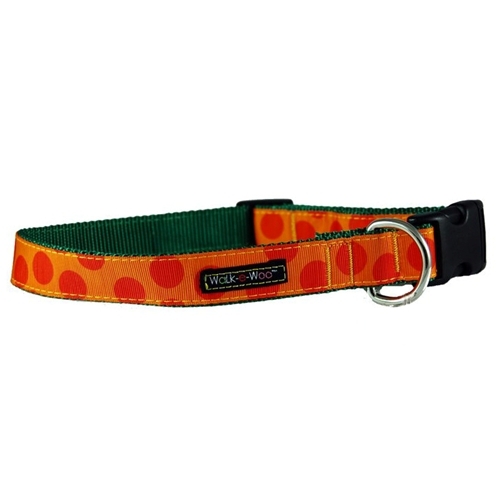 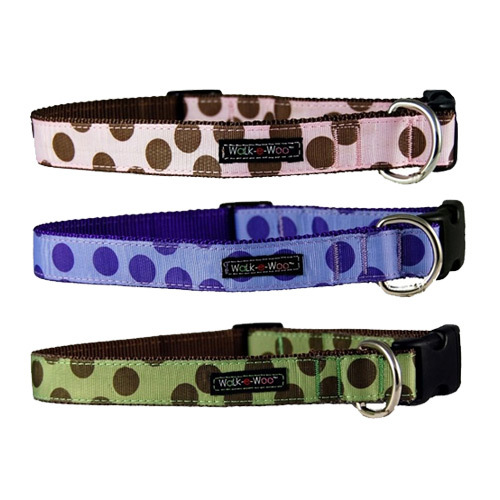 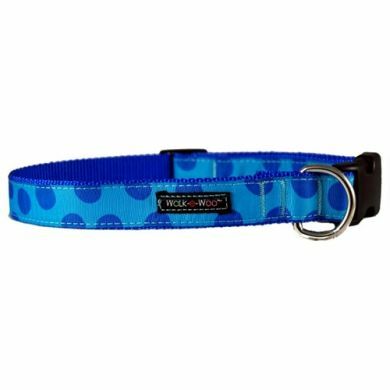 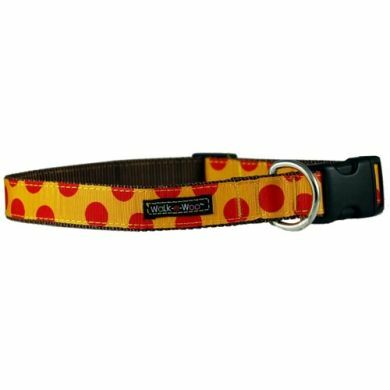 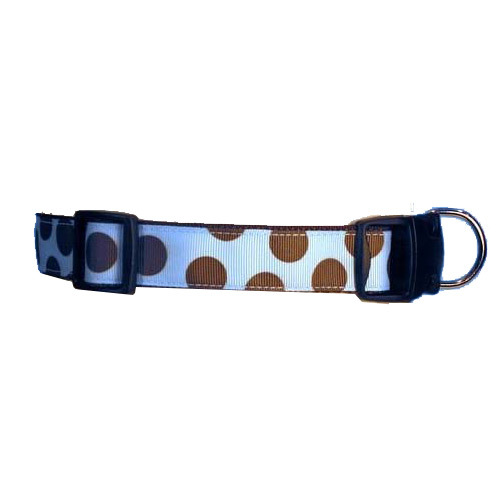 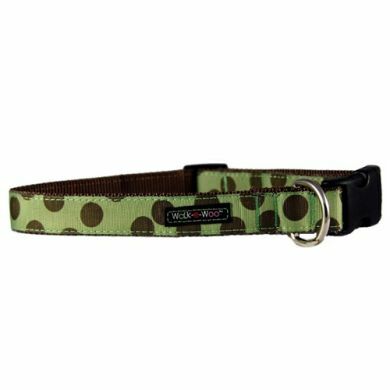 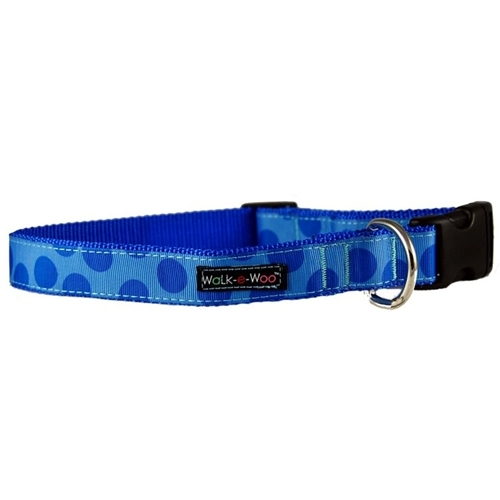 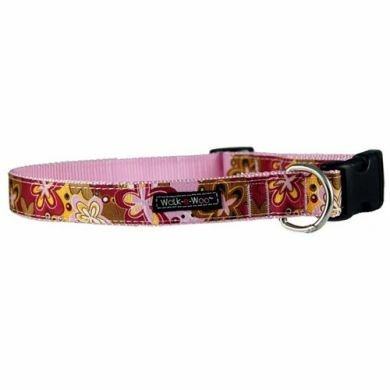 Top quality, stylin' dog collars in funky standout designs. 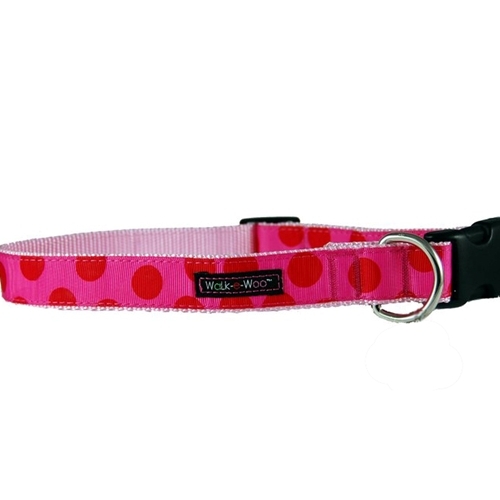 All collars are made with strict attention to quality and style using the best hardware and materials. 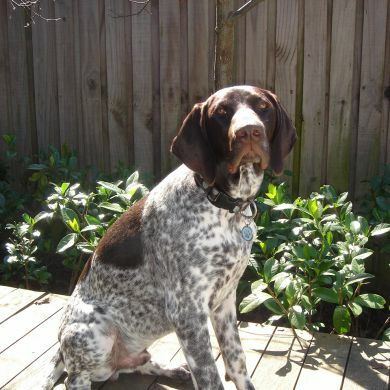 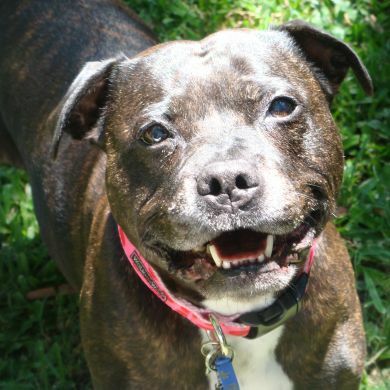 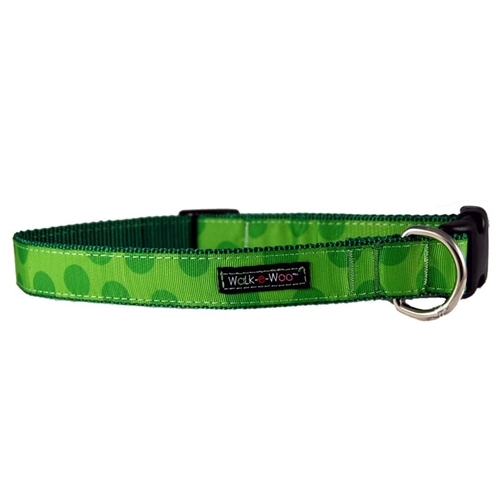 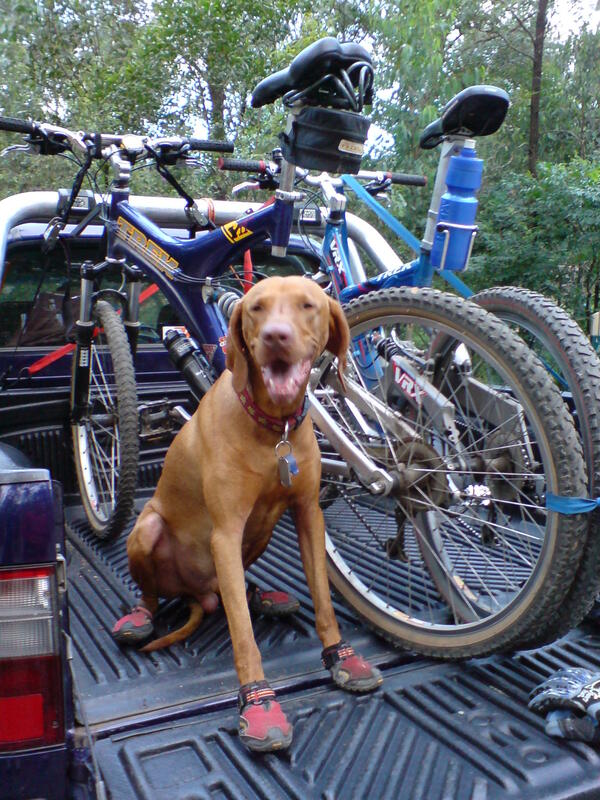 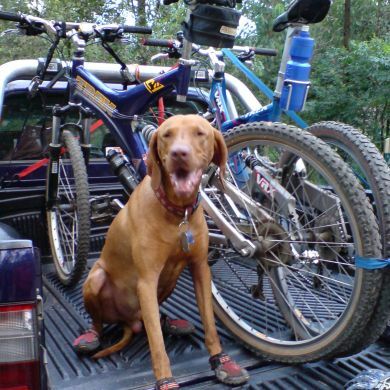 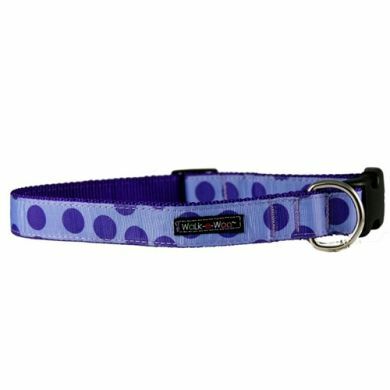 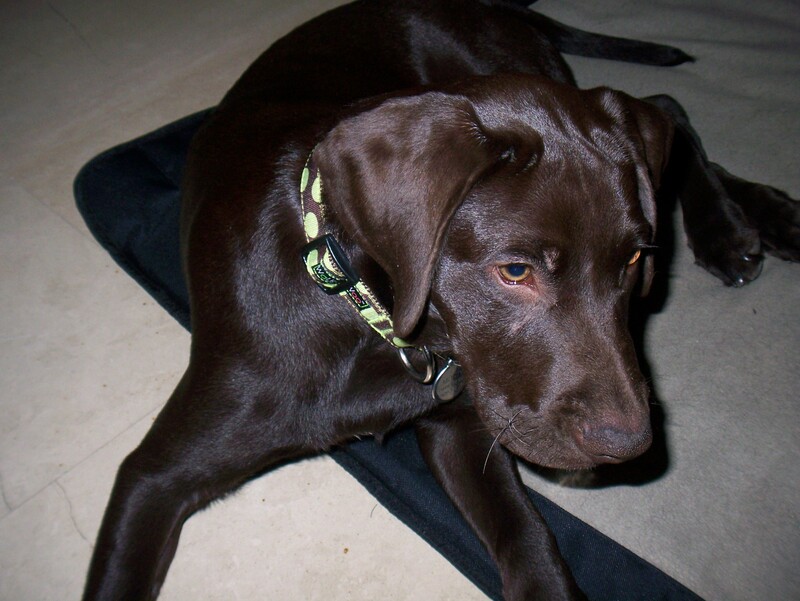 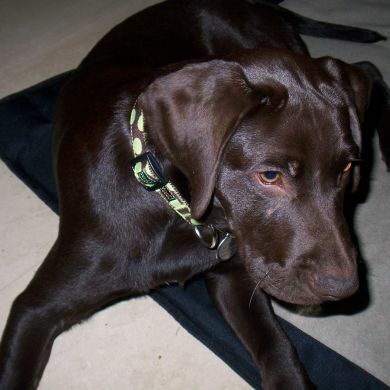 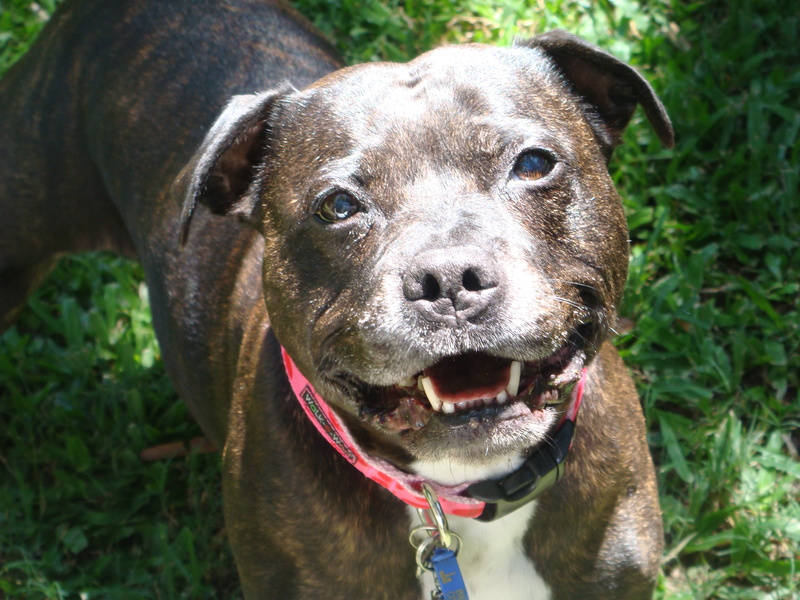 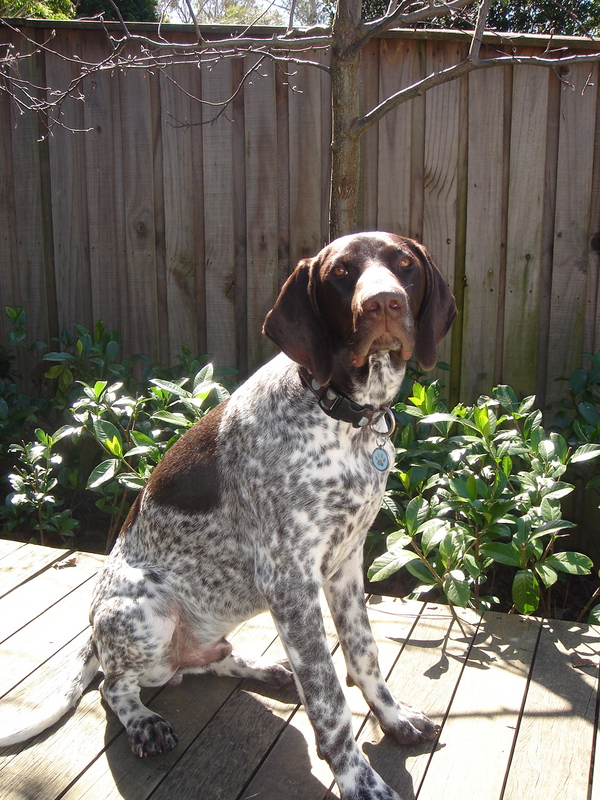 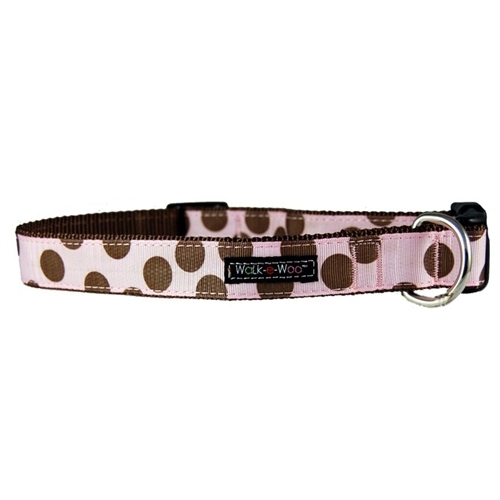 Read 1 customer review of Walk-e-Woo Dog Collar. The average customer rating is 5. 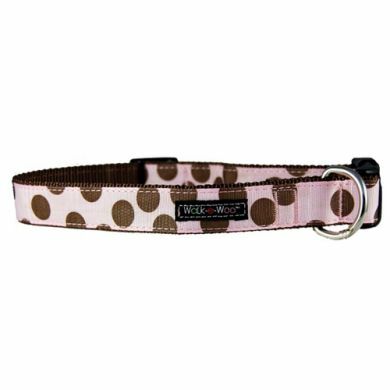 Walk e Woo collars are excellent as they don't rust after being in salt water.